Welcome to the new One You Merton service! 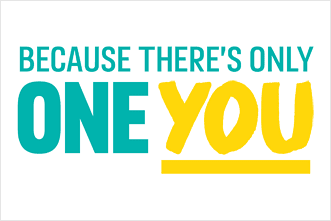 One You Merton is the one-stop-shop for health and wellbeing services across the London Borough of Merton. This website supports local people who want to stop smoking, lose weight, eat healthily and exercise more. Public Health England launched One You to encourage adults to think about how their current lifestyle impacts their health and support them in making lifestyle changes. Through this website, local people will also be able to access other local health services, sport facilities and activities to improve their overall health and wellbeing. We will be updating this blog page regularly so make sure you stay tuned as we will have lots of interesting content coming soon! Why not complete our How Are You quiz to see how we could help YOU!